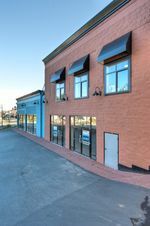 Excellent Vancouver investment opportunity Hemlock Station - An 18,667 square foot quality Urban Boutique Plaza ide-ally located at the convergence of West 4th Avenue, West 6th Avenue, and Hemlock Street in Vancouver, in the area of high growth and potential. Great exposure to over 65,000 vehicles per day. Easy accessibility from all directions. 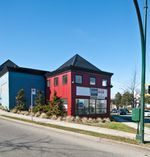 High demand retail area with close proximity to South Granville, West 4th, West Broadway and Granville Island shopping districts. Attrac-tive urban boutique design offering rare onsite surface and covered parking. 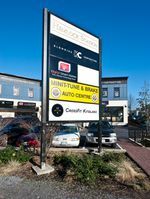 Upper-scale area surrounded by affluent resi-dential communities of South Granville. Fairview Slopes and False Creek South. High-density residential base with 25,000 people residing within 1km and 181,000 people within 3 km. 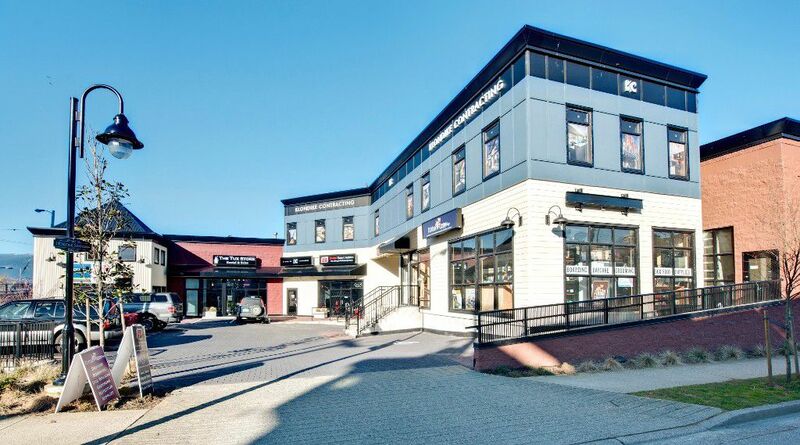 This building was substantial renovated in 2010.With 34 coveted onsite stalls, Hemlock Station is one of the best-parked properties in the area; there are only 1400 public parking stalls in the whole of South Granville. 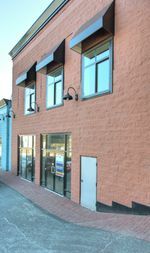 Indeed a prime holding and investment property for investor. This income property permit low risk investment with stable cash flows supported by solid tenant mix. Attractive returns im-prove in time as income grows through contractual rent escalations. There are 10 solid long term tenants in place at the mo-ment, including vets, dentist, gym, coffee shop, digital home, property management company, pet food, car shop, and gar-ment shop. The annual net rental income in 2012 is $468,616. 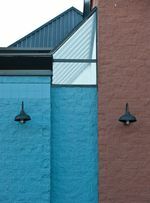 The projected net rental income in 2013 is about $545,107, given that the potential tenant may occupy 2 more units in the property.